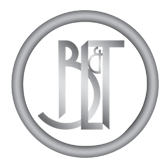 Below are some of the places online that you can find our company listings, content, mentions and information! 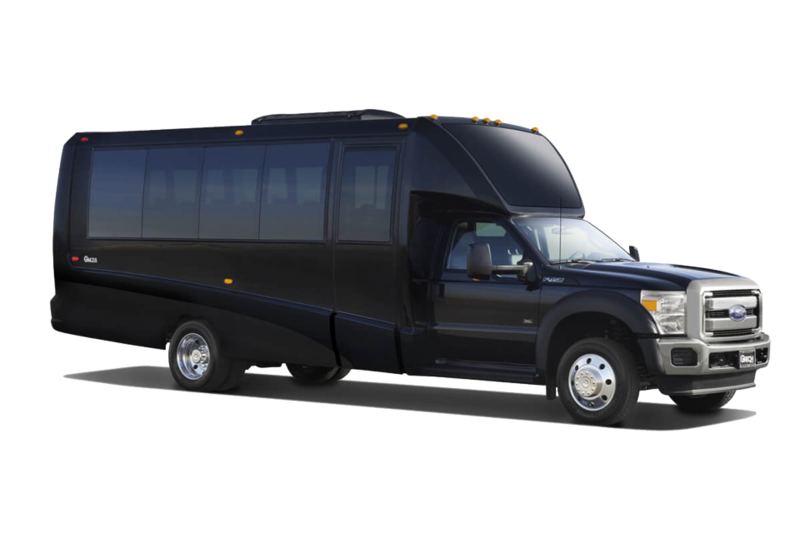 At Bakersfield Limousine & Transport, we work on making sure they are all up-to-date so that our information is always accurate, however, please let us know if you find any discrepancies and we appreciate you visiting our local company website. 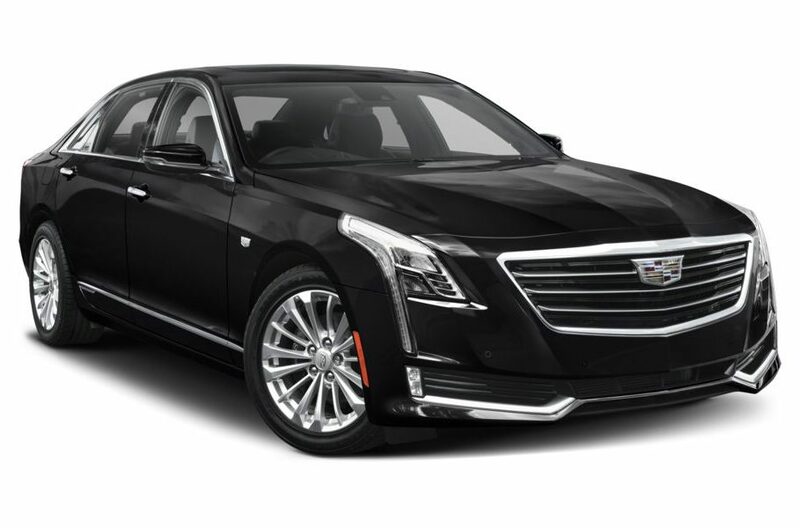 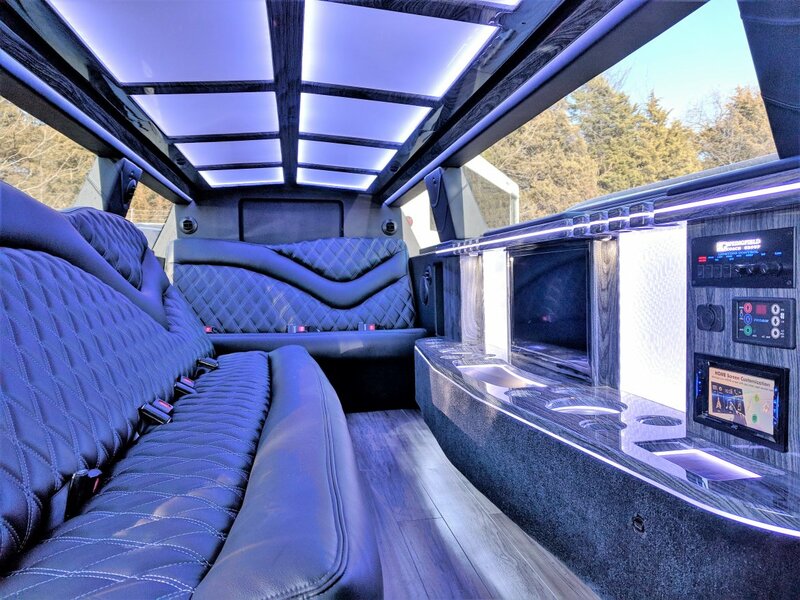 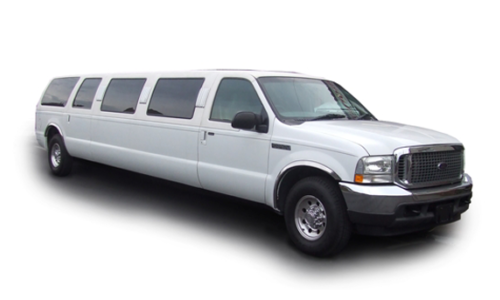 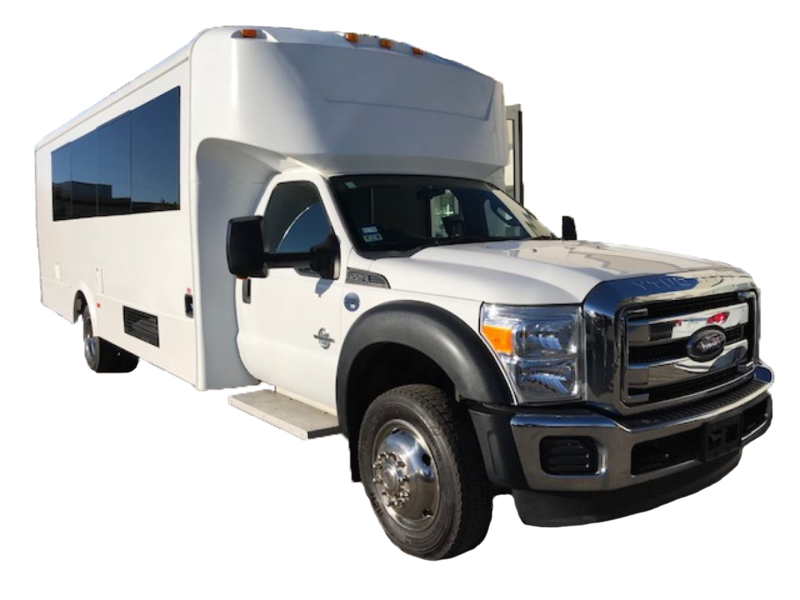 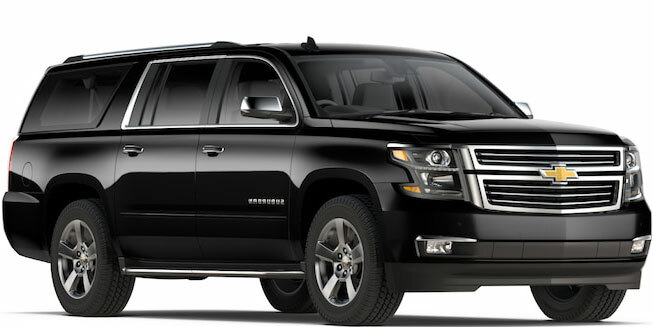 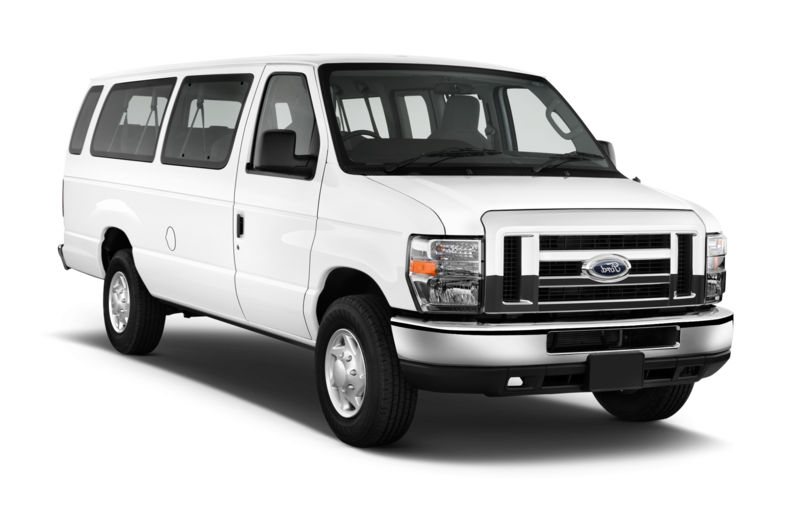 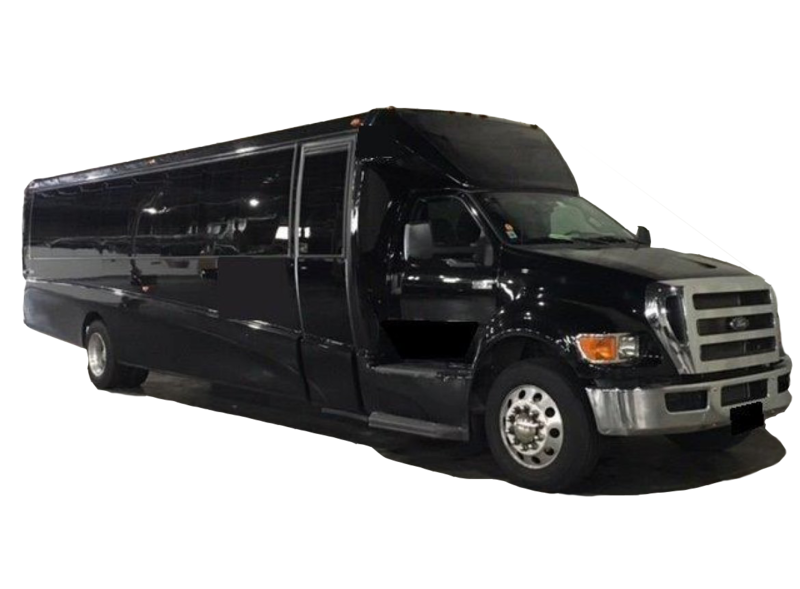 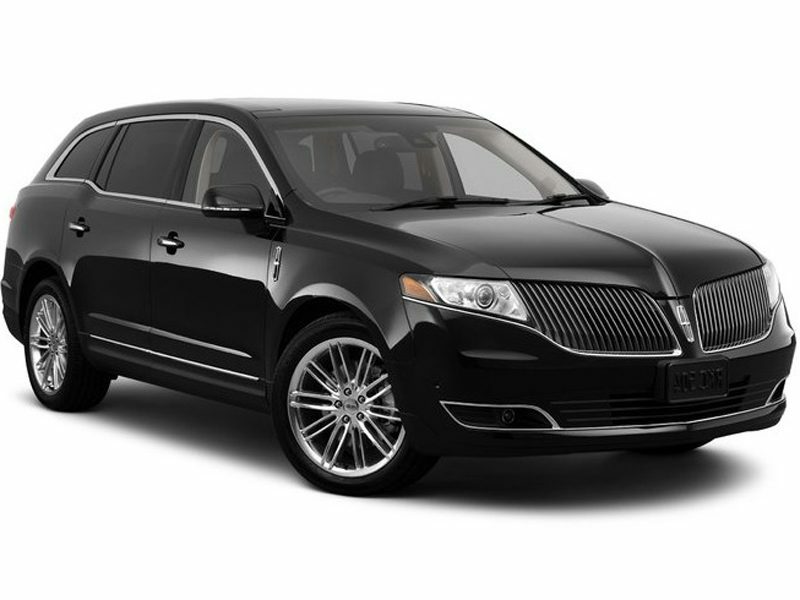 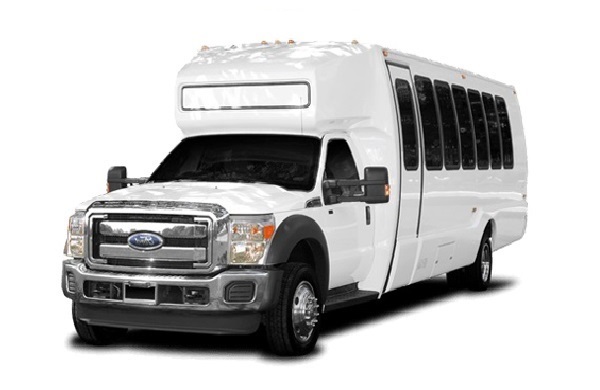 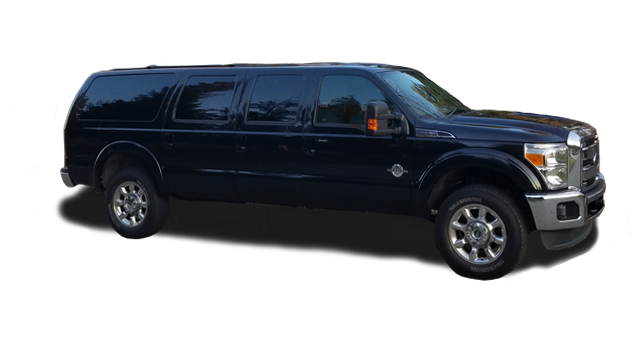 For more information or to contact Bakersfield Limousine & Transport, either call (661) 326-8130 or visit https://bakersfieldlimoservice.com/contact/ to contact us via email.